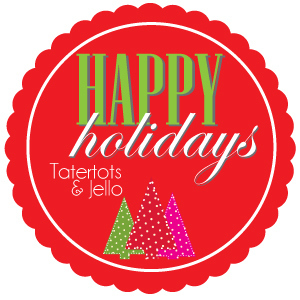 Hello Tatertots & Jello friends! It’s Melissa from No. 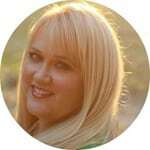 2 Pencil and I’m so thrilled to be participating in Jen’s Happy Holidays series again. I LOVE seeing all the fabulous holiday ideas! Over at No. 2 Pencil, I share original recipes, fresh craft ideas, and fun DIY projects. 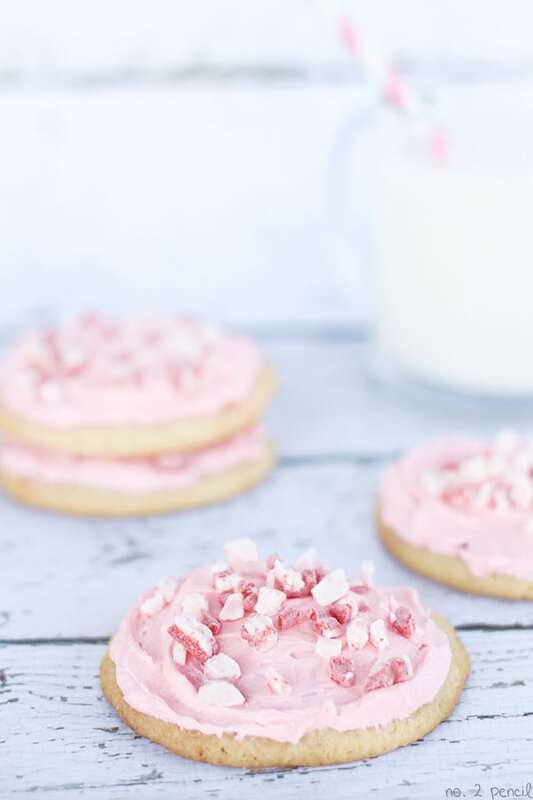 Today I’m sharing these Frosted Peppermint Sugar Cookies. These are just as yummy as they look. 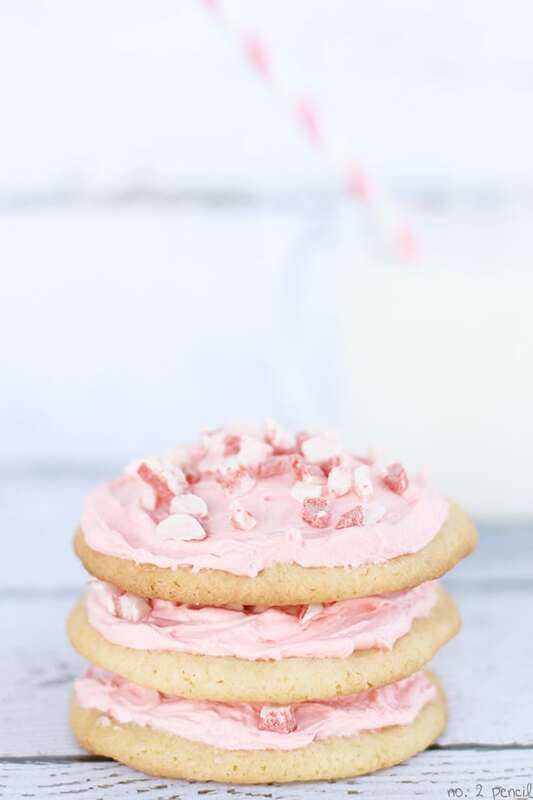 A tender buttery sugar cookie, with a touch of peppermint, frosted with a homemade peppermint buttercream frosting. These are so pretty and perfect for gift giving. I’ve also topped them with Andes Peppermint Crunch baking bits. I just discovered these, and I love them! They are absolutely a must have for holiday baking. They are small candy bits, with tiny crunchy pieces of peppermint candy in them. I found them in the baking aisle at Target. In a small bowl, whisk together flour, baking powder, and salt. In the bowl of a stand mixer, combine sugar and butter, and beat with paddle attachment until fluffy. Add egg, vanilla extract, and peppermint extract, and continue beating until combined. Add flour mixture and stir just until combined. Scrape down sides of bowl as needed. Roll two tablespoons of cookie dough into a ball and place on baking sheet. Bake for about 10 minutes, or until edges are golden. Don’t over bake. To prepare frosting, using the paddle attachment, beat butter, powdered sugar, and pinch of salt in the bowl of a stand mixer. With mixer still running, add in vanilla and peppermint extract. Add 2-3 tablespoon of milk a little at a time until frosting is smooth and creamy. Stir in several drops of red food coloring until frosting is desired pink color. I like to keep these cookies covered after baking, so the frosting stays nice and soft! Thank you for letting me share, Jen! I can’t wait to see the rest of the Happy Holidays projects! These Mod Podge Fabric Frames turned out so cute! 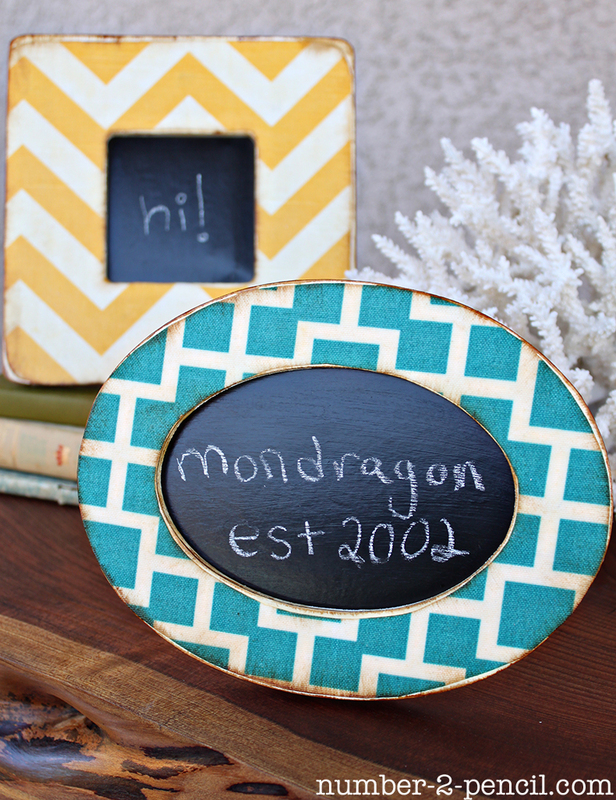 I love how she used the antique matte Mod Podge to give it that antique look! Worried about having room enough room in your oven for all the Thankgiving goodies you want to make? 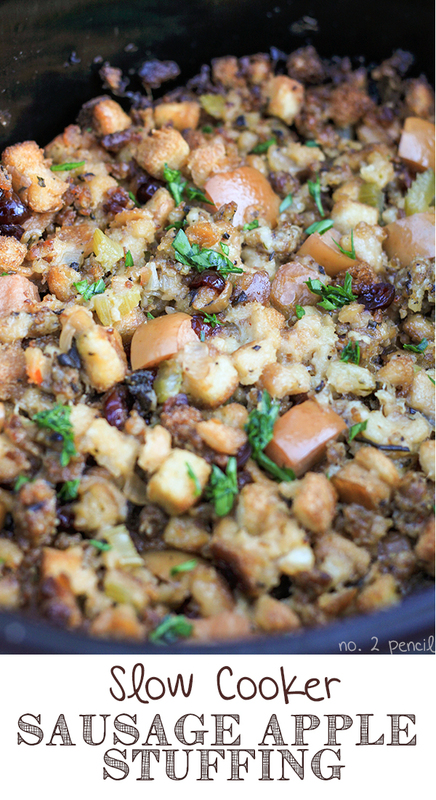 Her Sausage Apple Stuffing in a crockpot might be the perfect solution! 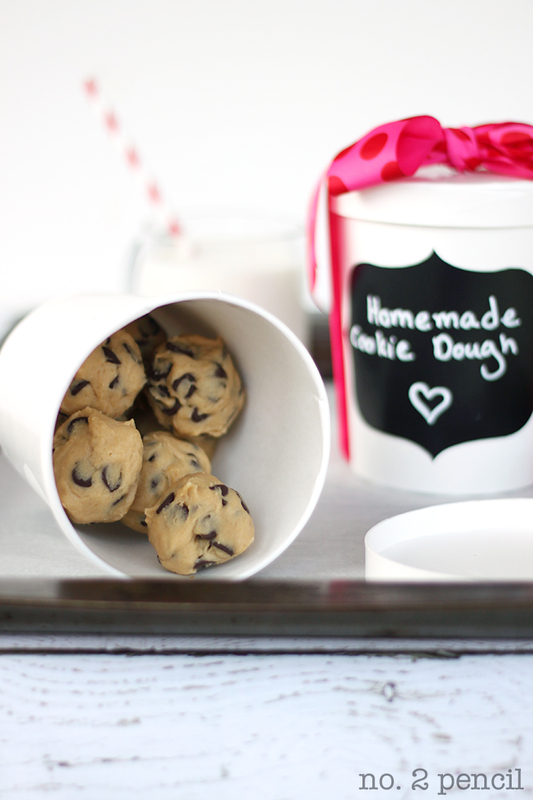 I absolutely love her idea to Freeze Cookie Dough for Gift Giving!! You could even let the kids help with this one! all through the holidays with awesome tutorials, recipes, decorating ideas and more from some amazing blogs! Happy Holidays: Hot Cinnamon Milk Mix (Neighbor Gift Idea)! These look delicious. One question – about how many will the recipe make? Thank you! oh my gosh, these look delicious. 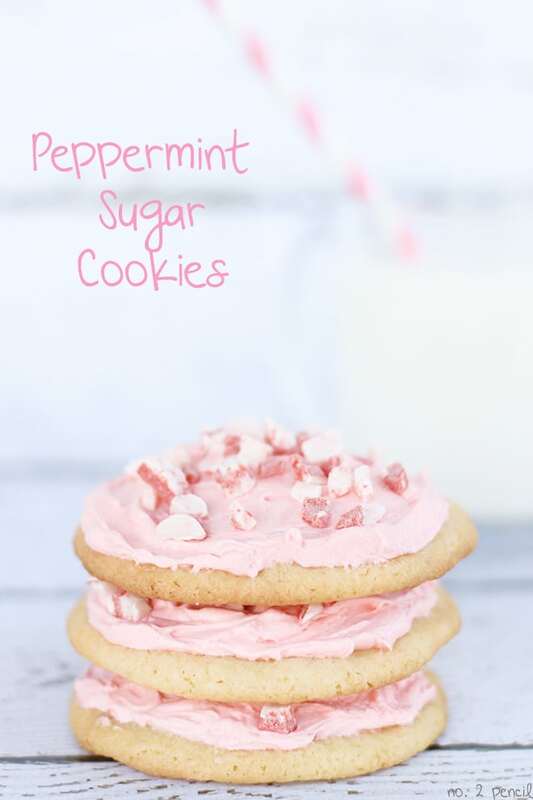 i love all things peppermint! These are gorgeous! I love me some peppermint! These look so darling! I can’t wait to try this recipe out. Thanks for sharing with us! The cookies look adorable! I love baking; I might try this one. Great post! Melissa, perfect timing on this recipe! I have to make 4 doz cookies for my son’s bake sale! Look wonderful!